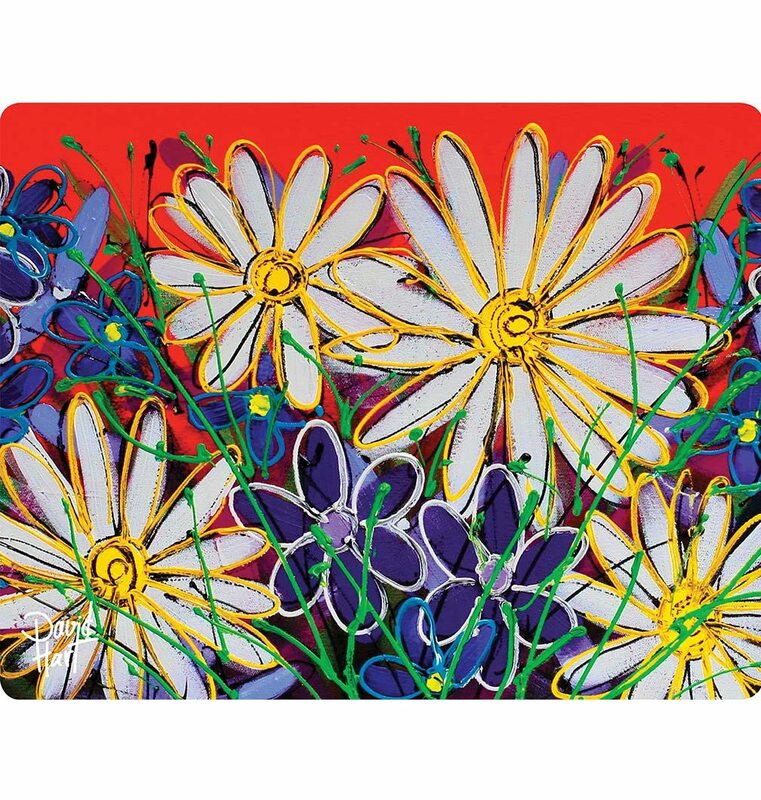 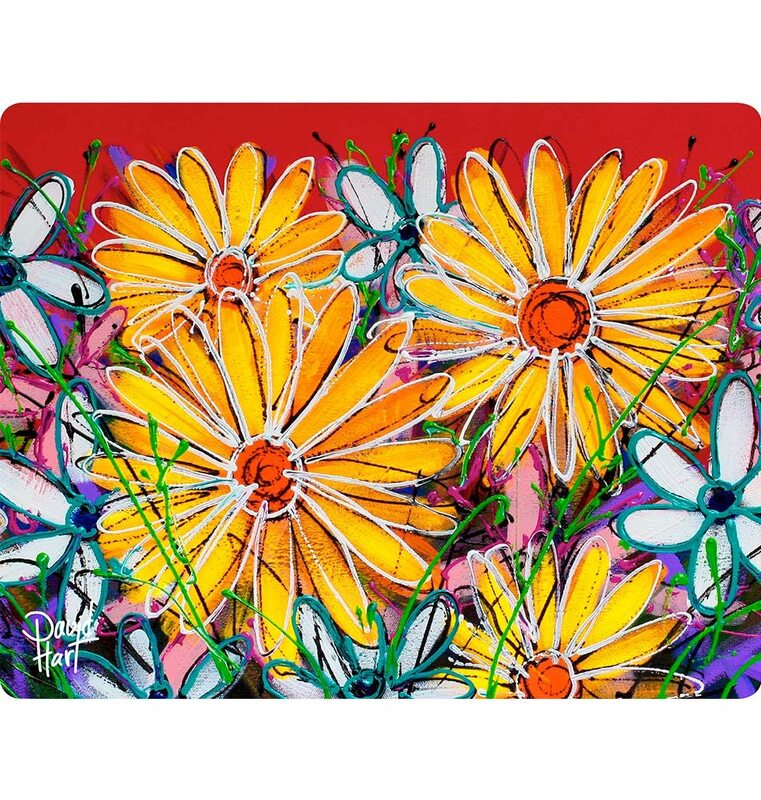 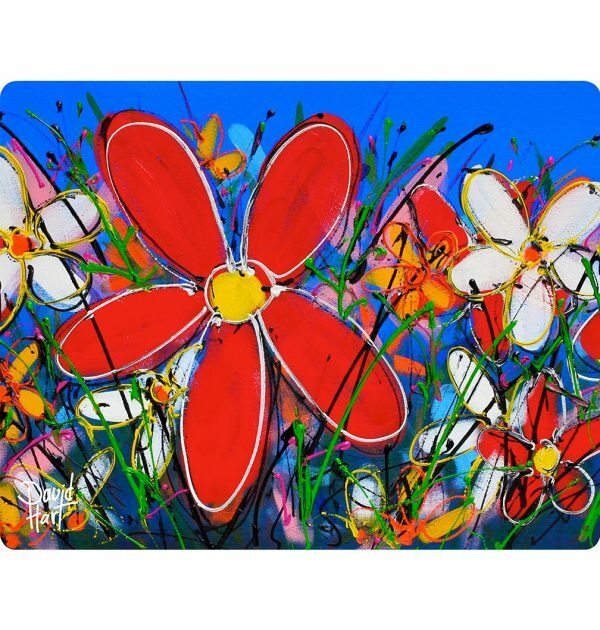 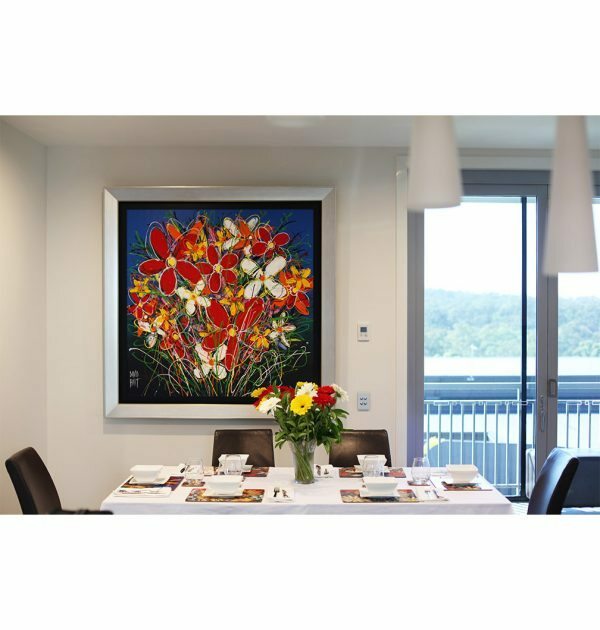 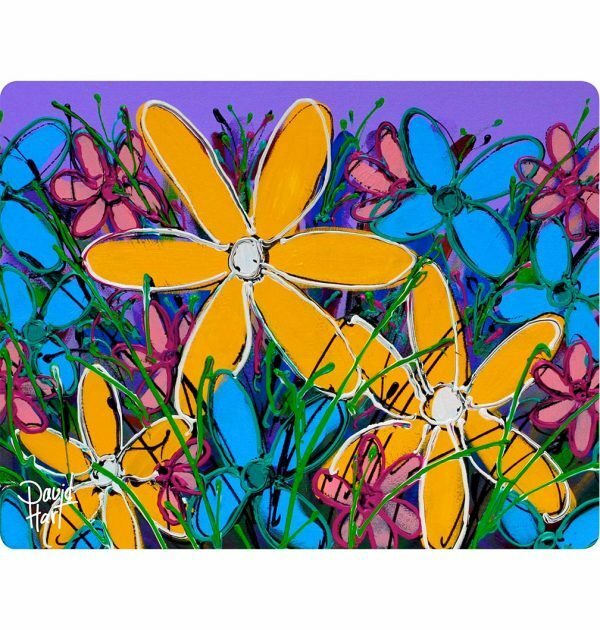 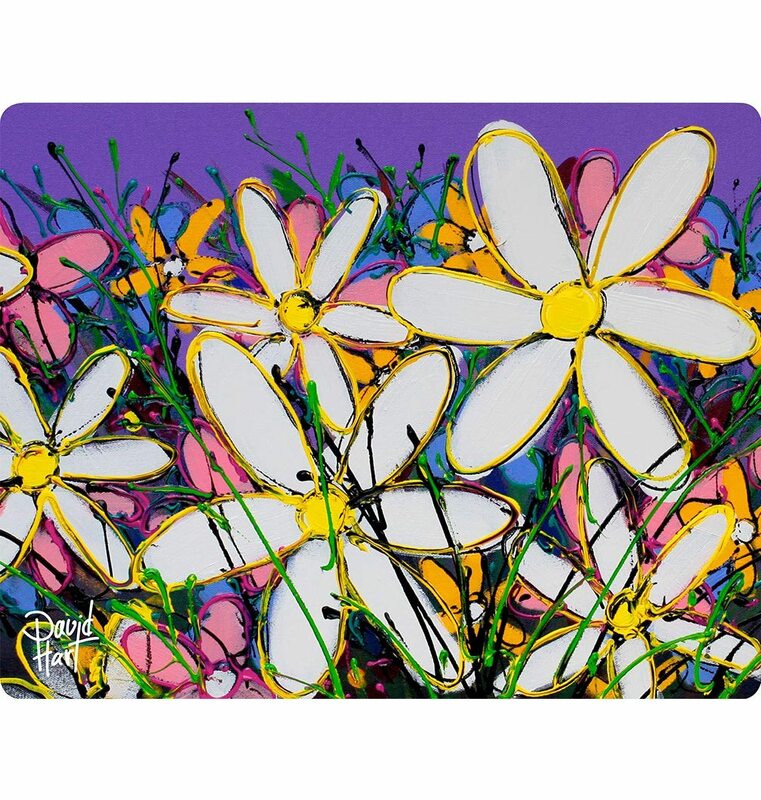 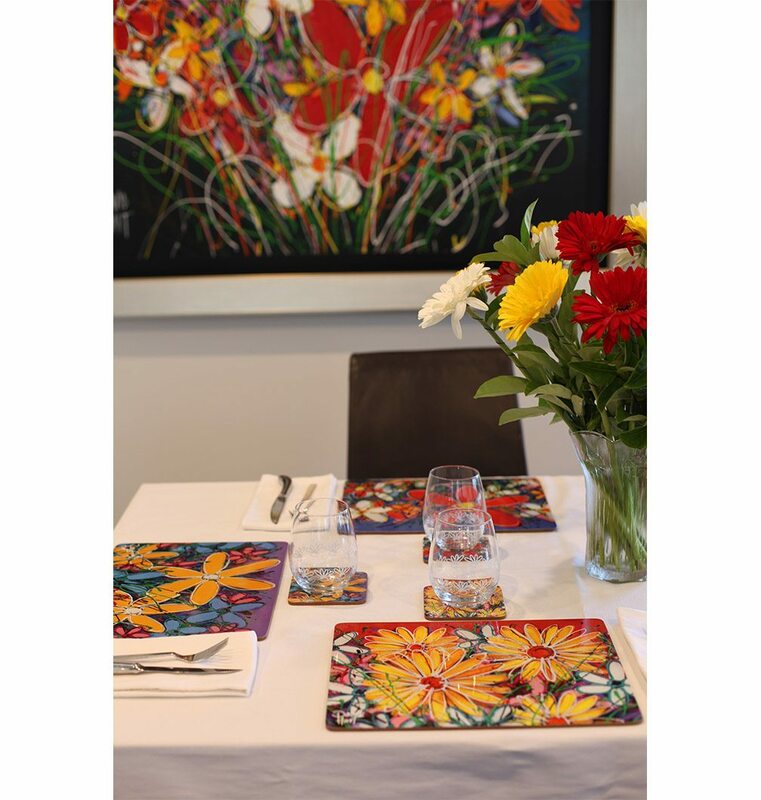 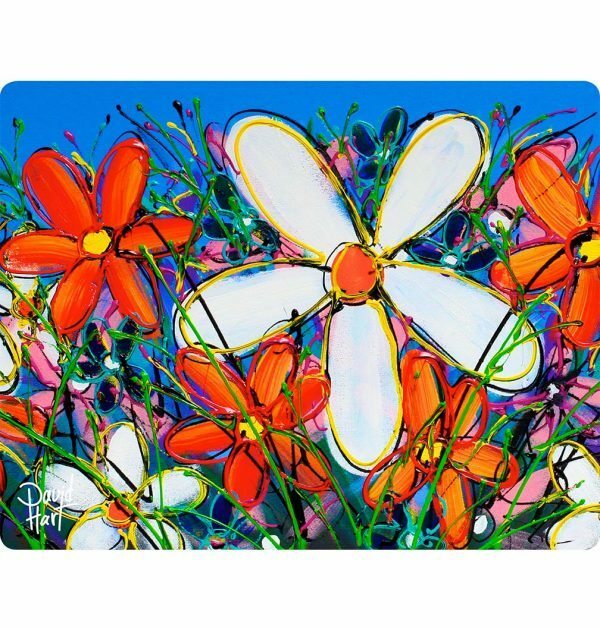 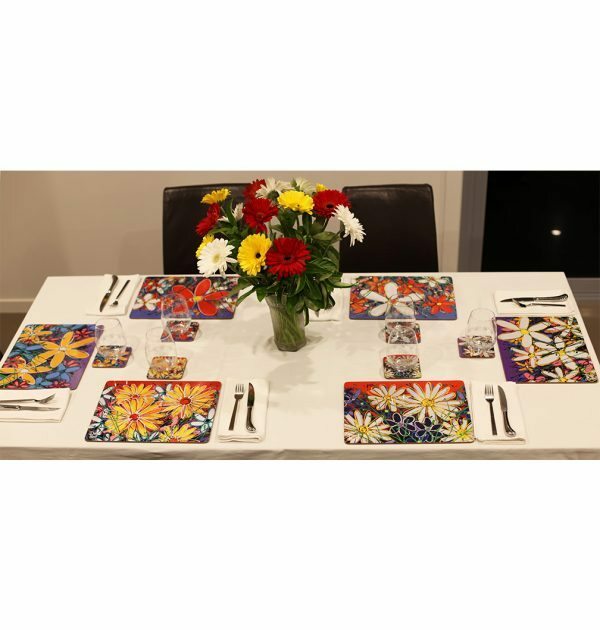 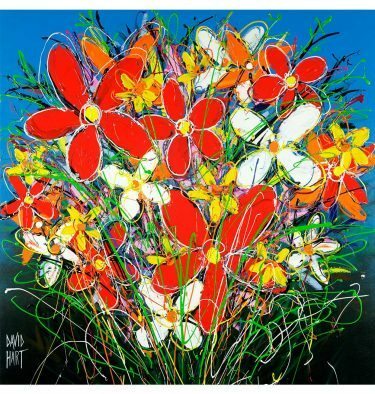 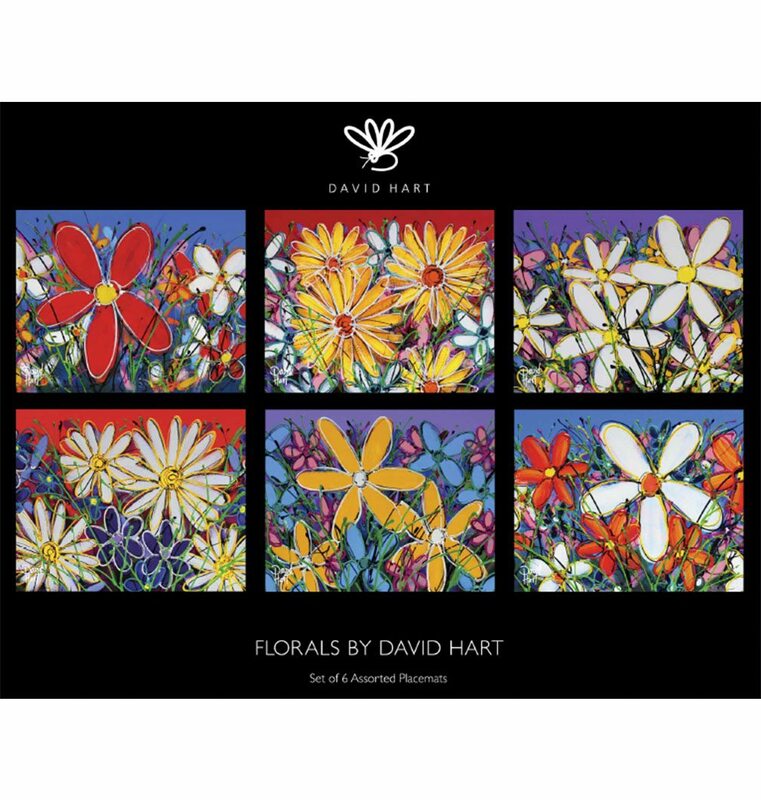 This gorgeous set of David Hart floral placemats creates a colourful and beautiful place setting, combined with matching coasters, on your dining table. 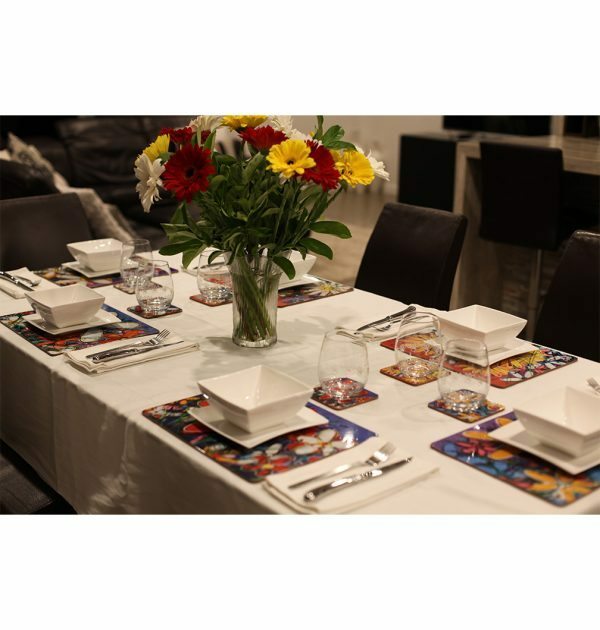 Elegant for dinner parties, pretty for special lunches and lovely for casual dining which brings a feeling of happiness to your table. 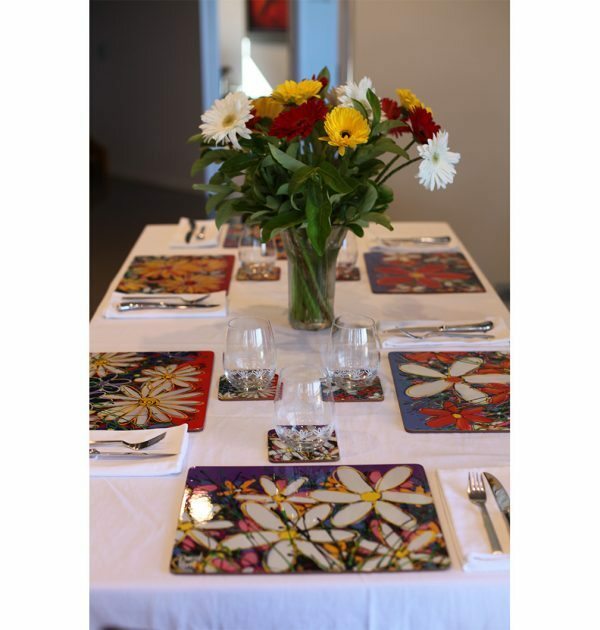 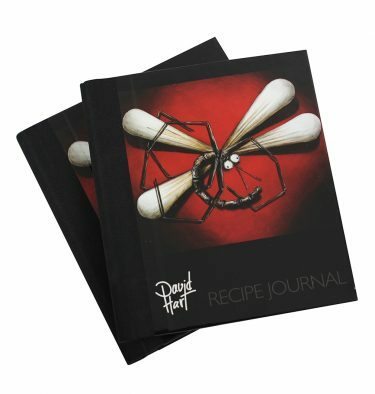 The placemats are heat resistant to 100°C/212°F. 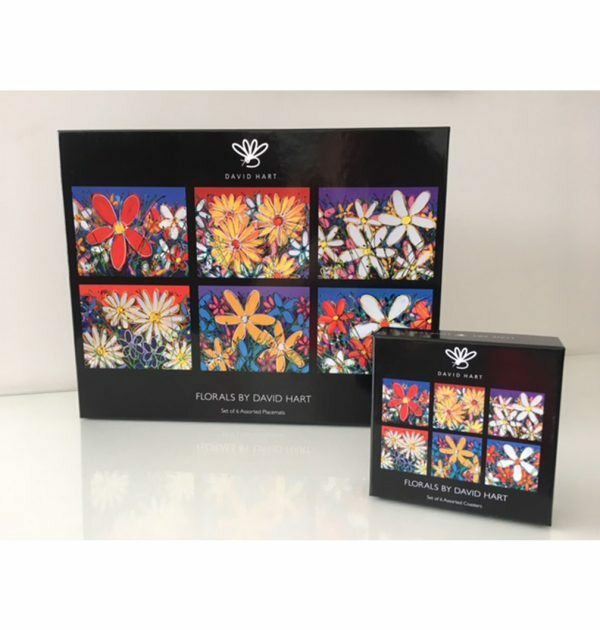 Beautifully boxed and makes the perfect gift!